Are you doing real estate business? Is your competitors are affecting your business? Do you want to know how to overcome your competitors? Don’t get worries, come on here. You can improve your business by advertising it over online. For advertisement you need quality images of your business, this is the effective way to attract your online customers. If we see something darken and faded in the online portal, we don’t like to buy that item. Unlike, if our business property images are not looking good means then that will come and buy your property, as well as then how you can improve your sales in front of your competitors. Before starting any business we should invent something, then only we can gain something, for that recruit one quality photographers and take a photograph of your images at a different angle. A perfect image will not be good when it was taken by the experienced photographers for that you should do some image editing corrections and alterations to your images. Then only it looks good. Hence, find some outsourcing image editing company to send your images for editing work. For this needs us at outsource image step in here. We are leading real estate photo editing company offer professional image editing services to our customers across the world. We are proving image editing services and photo editing services to your personal photographs, business, wedding, vehicle, product images and real estate images. 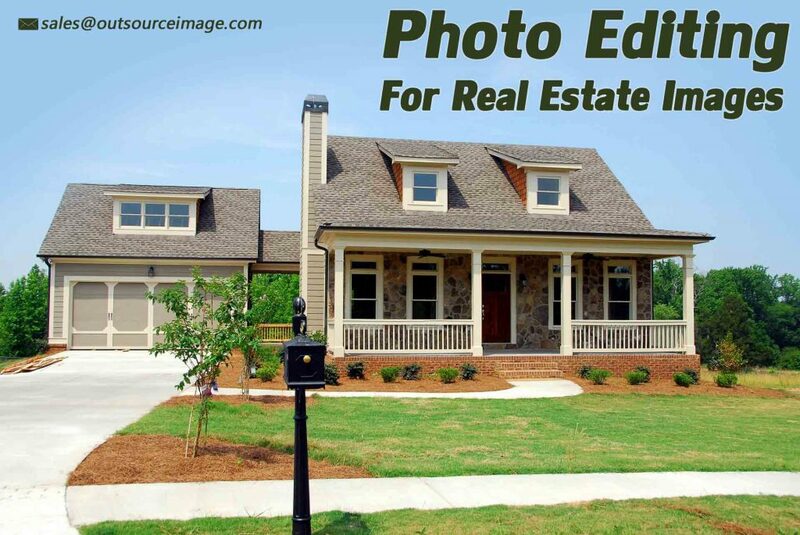 Our real estate image editing is most popular and most needed services in the image editing industry. We can satisfy you any kinds of imaging needs at any volume. Our team of excellent graphic designers understand your needs from your side and delivers qualitative outcomes at affordable rates and fast turnaround time. For more details, you can mail us to sales@outsourceimage.com our team will contact you back soon. So, don’t hesitate to contact outsource image. We are available for all Sundays and holidays also, you can contact our team at any time and any days.